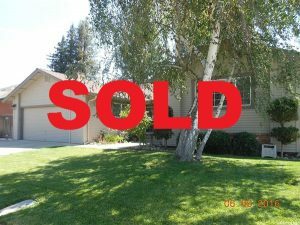 Custom, East Side Turlock Home! Quiet and Secluded amongst neighbors and a Park. Approx. 1712sf with 3 Bedroom and 2 Full Baths. Walking distance to the Village Fresh Shopping Center, Turlock High, and Julien Elementary. True Pride of Ownership with Newer Roof, Newer HVAC, Newer Paint, Newer Floors, Newer Texture, and More. 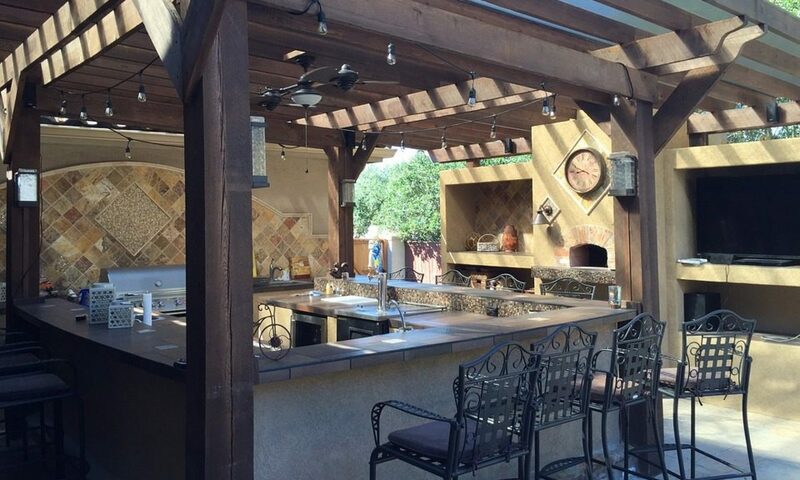 This Private Backyard has it all… Garden, Patio, Big Grass Area, and Tool Shed. Must See!